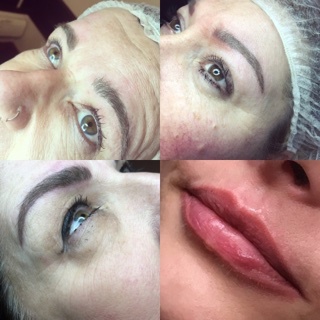 Chloe Louise is a fully qualified, insured and licensed Semi Permanent Makeup Technician. She has spent her time training at a prestigious, well renowned Harley Street clinic in London. She is a true perfectionist in her field and always ensures that she spends the time to get to know her clients on an individual basis to always give each person exactly what they want. 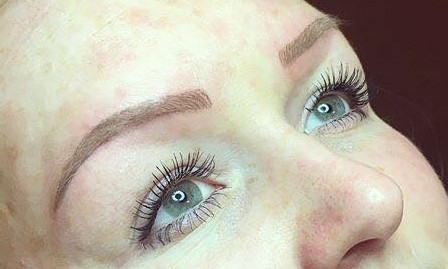 Chloe listens to her clients requests and goes above and beyond to leave them feeling like they've been truly spoilt with their new enhancement. Chloe offers great value for money, working from a superbly refurbished and renovated church with lots of character. Visit Chloe for a consultation and be amazed with the definition and boldness that she can add to the most valuable part of yourself, your face.